Thinking about visiting Africa for the first time? Looking for the perfect excuse to return to this amazing continent? You’ll find plenty of great reasons for you to consider setting out on an African safari next time you’re planning to travel abroad. 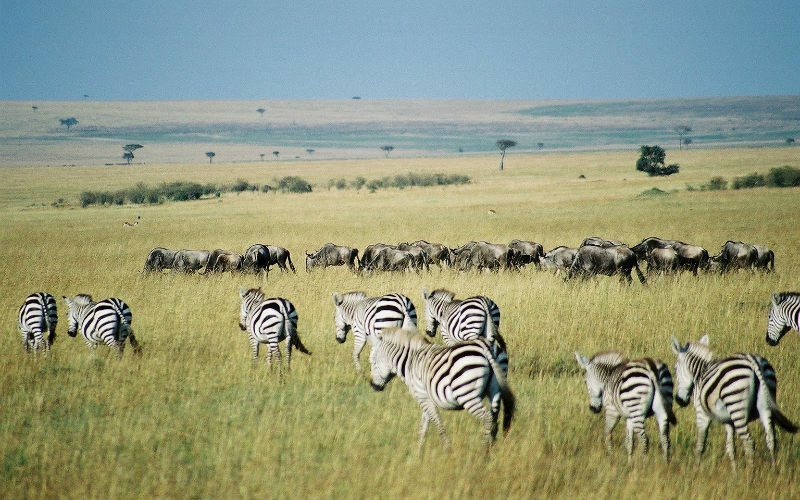 Check out five of the best reasons for you to go on an African safari below! The chance to see Africa’s ‘Big Five’ in the wild is amongst the most popular motivations for holidaymakers to set out on a safari tour, and for good reason. 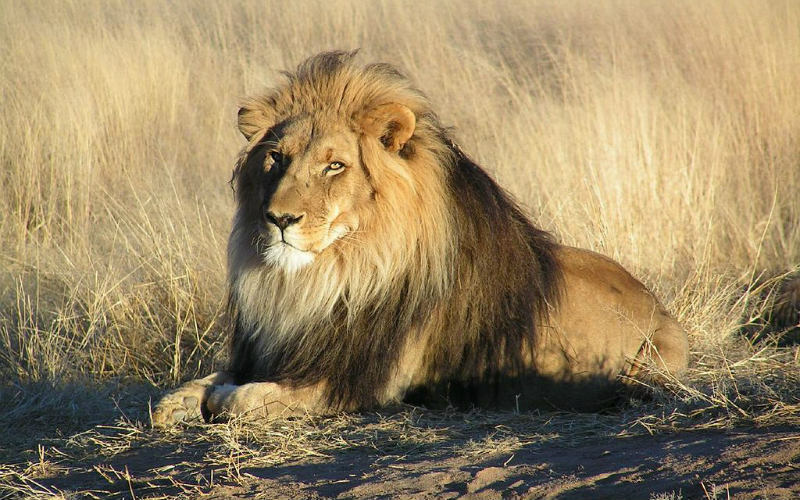 Originally identified as some of the most dangerous species for big-game hunters to stalk in the wild, the ‘Big Five’, including the lion, rhinoceros, leopard and African buffalo, are now seen as icons of Africa’s natural diversity and animal preservation efforts. Impressive in size, speed and sheer power, each of the ‘Big Five’ is a sight to behold if you are lucky enough to have the chance. 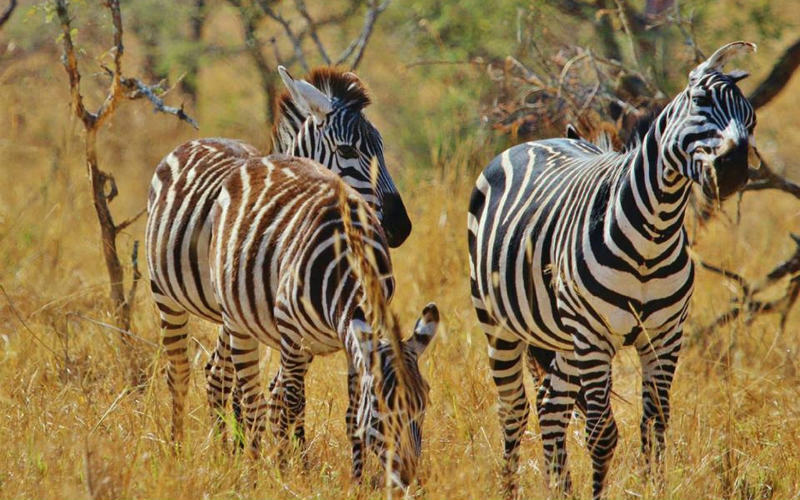 Although you are not guaranteed to see each of the five animals on your African adventure, touring some of the country’s best known national parks and game reserves with expert local guides who know the area well will give you the best odds possible. Lion. Image Credit: Kevin Pluck / CC by 2.0. From lush tropical forests and rugged coastlines to expansive savannahs, Africa’s landscapes are diverse and nothing short of incredible. Although on a safari trip you may only have the time to tour one part of the country in-depth, the landscapes that you will encounter are sure to take your breath away. Particularly beautiful at either sunrise or sunset, Africa’s open plains are one sight that certainly shouldn’t be missed. Peppered with native trees and plants and home to a variety of native bird and animal species, the incredible scale and beauty of these plains is truly awe-inspiring. A number of different safari tours are available from Webjet Exclusives, exploring locations such as Kruger National Park, Chobe National Park, Maasai Mara and Tarangire National Park, allowing you to choose an itinerary that best suits your interests. Zebra and wildebeest. Image Credit: Key45 / CC by 2.0. Choosing an all-inclusive African safari tour package can help to reduce the time and stress involved in planning your next holiday abroad. With everything already booked and an itinerary laid out, all that’s left to do is to enjoy the sights and sounds of Africa. Most safari tours offer inclusions such as flights, accommodation, guided tours and meals, meaning that you won’t need to deal with a number of different companies, communicate across several different languages or have to undertake the time consuming research to find the best deals for flights, accommodation and every other component of your holiday. Touring Africa with Webjet Exclusives, you’ll enjoy the peace of mind knowing that all arrangements have been made before you leave home. You’ll receive a detailed itinerary prior to your departure and have the option to contact our expert customer service team by phone, email or online chat if you have any questions about your trip. From hours spent soaking up breathtaking landscapes through to unforgettable encounters with animals found nowhere else in the world, an African safari tour provides an experience that certainly won’t be forgotten in a hurry. Choosing to see Africa through an organised tour, you’ll have the opportunity to see and do things that you otherwise wouldn’t in any other part of the world. Spot native animals in their natural habitat, witness incredible sunsets and sunrises, unwind in plush lodge accommodation or simply take a moment or two to breathe in the fresh air of untouched Africa. An experience that few will have in their lifetime, it’s one that will be sure to stay with you through the years. 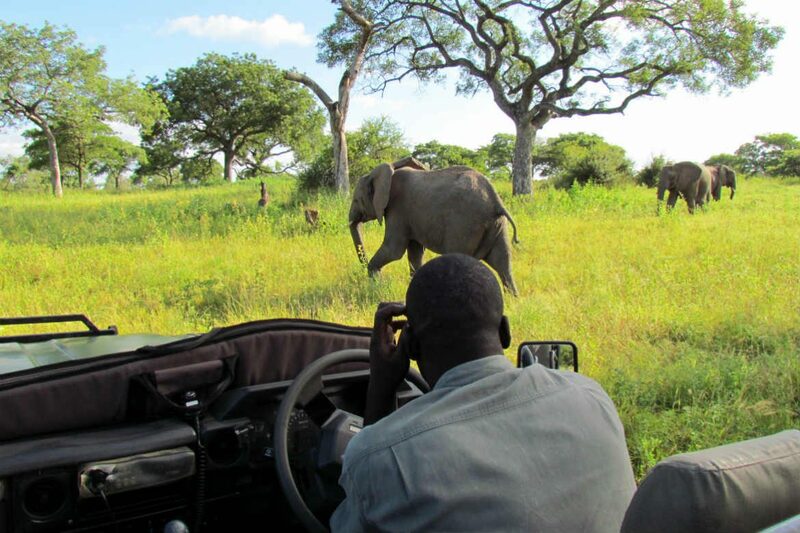 Most safari game drives are led by expert guides and rangers who have either grown up in the area they work in or have come to known it like the back of their hand. They hold a unique and intimate knowledge of this spectacular part of the world, allowing you to learn more about the plants, animals and unforgettable landscapes that attract visitors from across the globe, from the people who know them best. Not only are you given the opportunity to encounter Africa’s unique flora and fauna, including the ‘Big Five’, but you also have the chance to ask questions and expand your understanding of what sets this magnificent continent apart. Depending on the tour you select, you may also have the chance to learn more about some of the country’s traditional cultures. Vibrant and steeped in tradition, an encounter with these incredible cultures will enrich any visit to the continent, allowing you to sample local food, watch traditional performances and more. 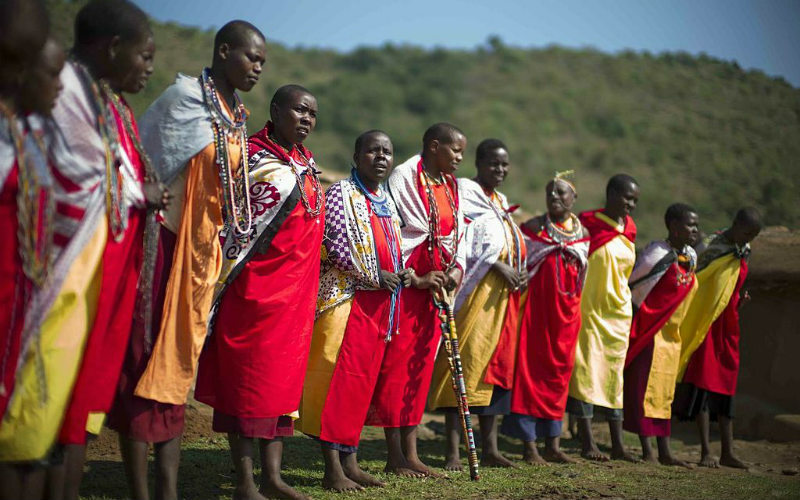 Maasai people. Image Credit: Christopher Michel / CC by 2.0. Ready to set out on your own safari? 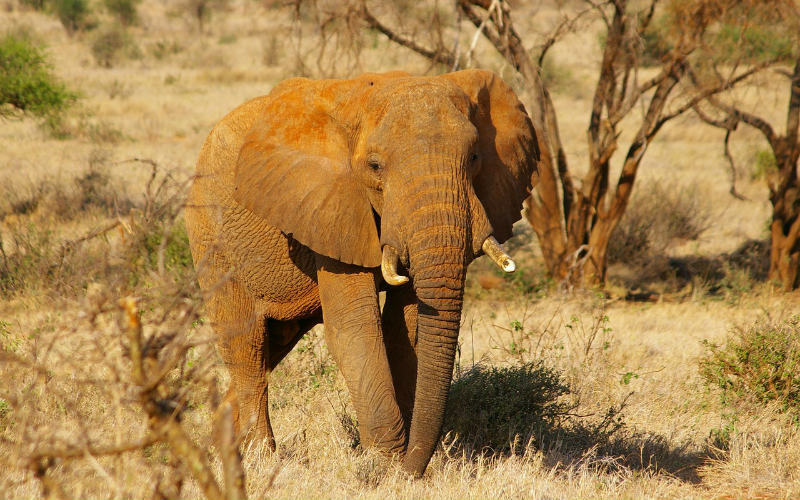 Find the perfect African safari tour with Webjet Exclusives! Feature Image Credit: David Berkowitz / CC by 2.0.